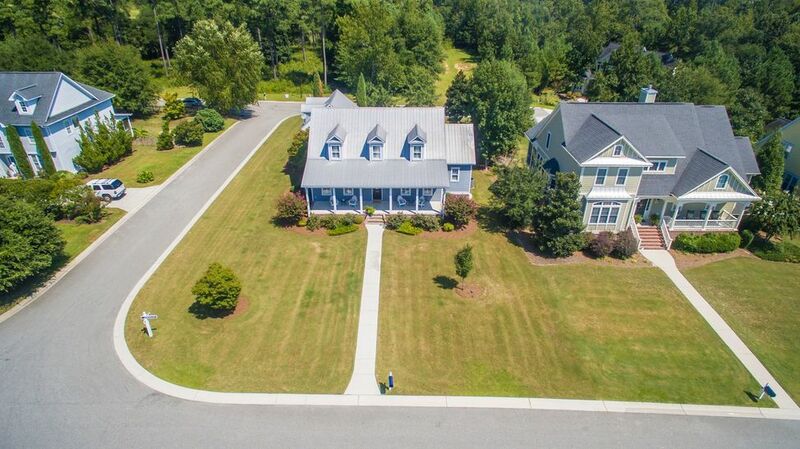 Are you weighing the idea of selling your Wilmington home? 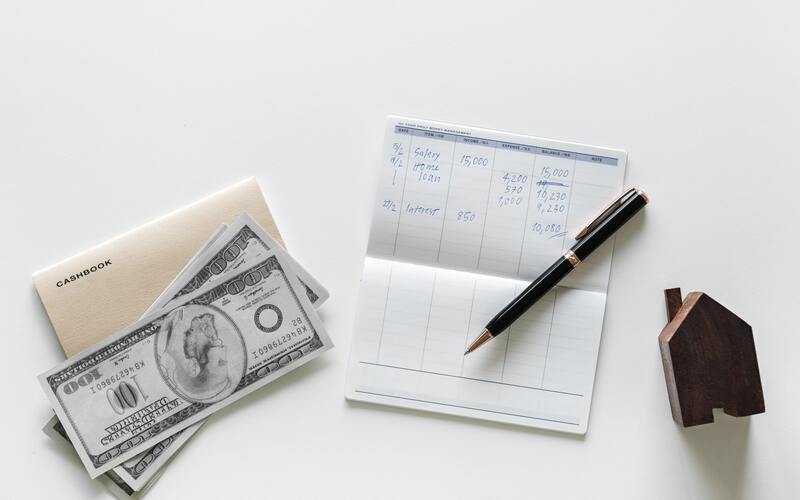 If yes, you probably have a pocketful of questions, including, “which Wilmington homes are selling the quickest?” You may go on to wonder how your home compares, and how you might compete with similar properties. After all, the longer your home sits on the market, the harder it is to sell due to stigmas home buyers assign to stale listings. 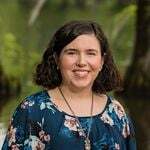 When I was brainstorming what to write for this blog post, I considered pulling all the homes sold in Wilmington in the past year to compile statistics for the communities that had the shortest amount of days on the market. That would have given me a list of communities with some of the highest in-demand properties. Sounds simple enough, right? Sure. But then a thought occurred to me – that’s not the point. As interesting as it is to see which communities have the best numbers (yes, I’m a statistics nerd), this doesn’t help YOU, the potential seller, because I can guarantee that many of those homes are in new construction communities. What does that have to do with it? 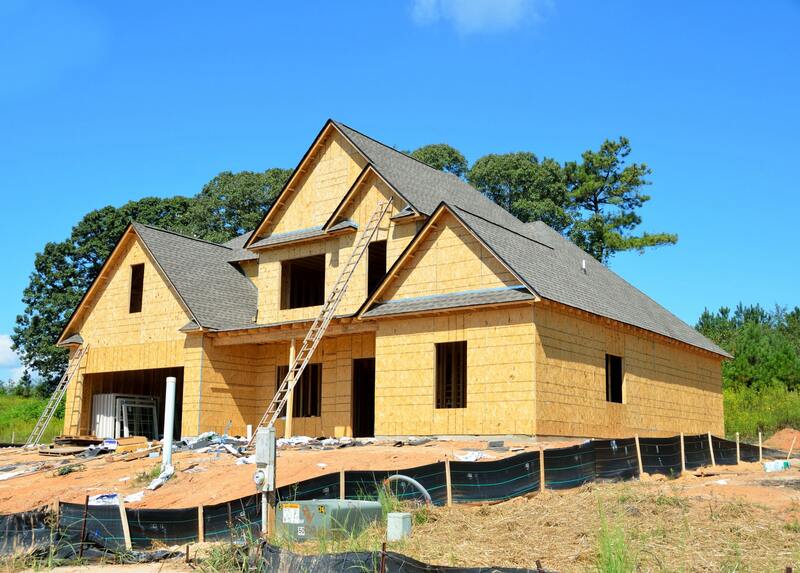 Frequently, when a new construction home is put in the Multiple Listing Service (MLS), it has already been put under contract as part of a sales room package. Chances are the property (lot) has been available in the community for many days, but what’s recorded in the MLS is the date of contract. This greatly reduces the official amount of days on the market. It’s also incredibly hard to say that this type of home or that type of home is selling the quickest. 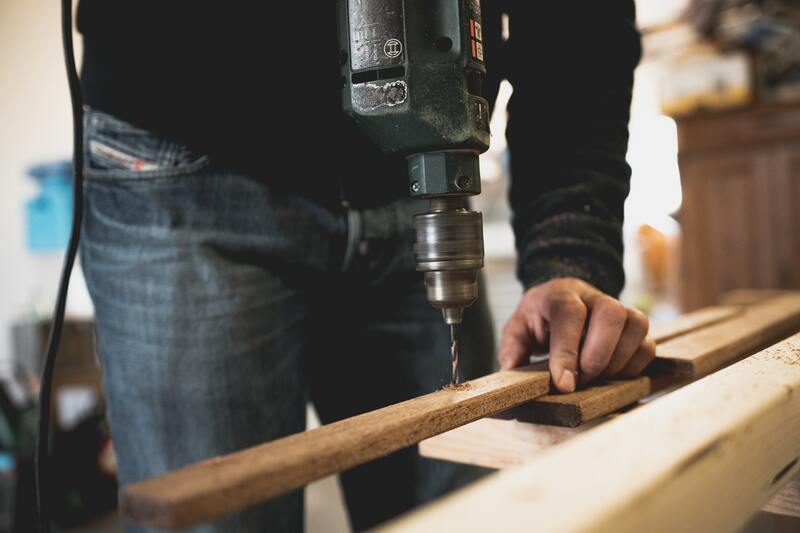 Just because your home has Craftsman features doesn’t mean that it’s going to sell quickly, because those Craftsman features could be on a $200,000 house or a $600,000 house, and they are two wildly different price points. 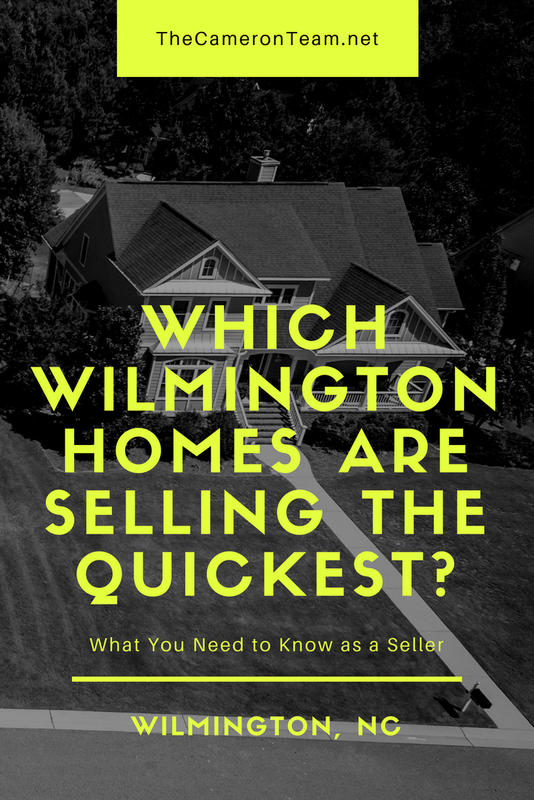 So how do you know which Wilmington homes are selling the quickest? Here’s some professional insight – it’s the homes that are listed below $300,000. They are in the most demand. The size of the population determines it. But that’s not the best answer. Just because a home is listed under $300,000 doesn’t mean it’s going to sell quickly. Most homes have the potential to sell quickly. They just need to be priced right. Even listings under $300,000 can be overpriced, significantly reducing the chance of selling. They’re priced competitively. The listing prices are aligned with other sold homes of a comparative location and condition. To find the best comps, ask your real estate agent. They will be able to identify similar properties that have sold in the past 6 months. They’re well-maintained. The most common feedback we hear from buyers is that a home is more work than they want to put in. While we don’t recommend doing big updates before listing (because not all projects have a good ROI), simple maintenance and updating should be completed. They’re staged. Each home has been decluttered, depersonalized, and cleaned. When a home is listed for sale, it becomes a product. You want to present that product well. That doesn’t mean you need to pay to have furniture brought in, but you want to make it easier for buyers to view the home and imagine them (not you) living in it. They’re marketed well. This may seem like a vague statement. After all, if you don’t do marketing on a daily basis, you may not know what it means to do it “well”. However, if you are paying an agent to just enter your home in the MLS, chances are that you’ll miss out on reaching an important division of buyers. Selling homes nowadays requires a understanding of technology and online marketing. An agent with a good network can also take it two steps further, because they have a highly-attentive audience with buyers to share your home to. That’s so much more valuable than putting an ad out to tens of thousands of people, who may or may not be in the market to purchase a home. In a sea of properties for sale, you want yours to get noticed by the RIGHT people, not just a LOT of people. Finally, if you want to sell your home quickly, a good real estate agent is an important part of the process, because the act of selling a home doesn’t end when you receive an offer. A real estate agent offers important insight to the negotiation stages of the transaction. The first bit of negotiating takes place when the offer is made. Then, the buyers will have an appraisal and inspections of the home completed, which will require further negotiating. An agent’s experience could save you a lot of money and time on the market. 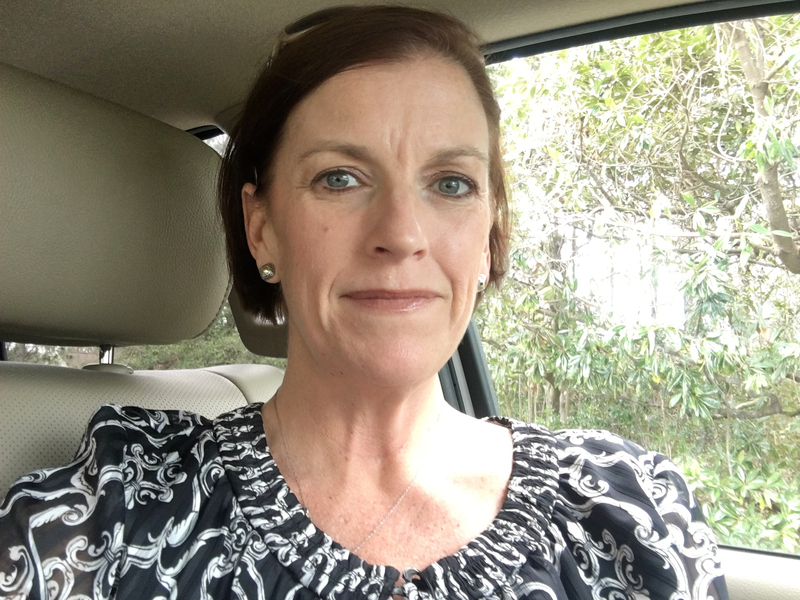 If you’re considering selling your Wilmington home, we’d love to talk about your options. We’ll provide a Comparative Market Analysis at no cost to you and present our marketing plan. Just fill out our short CMA form and we’ll get back to you ASAP.